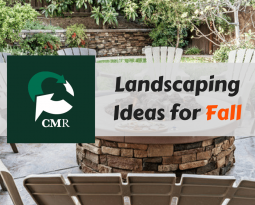 Looking for ways to spruce up your backyard? 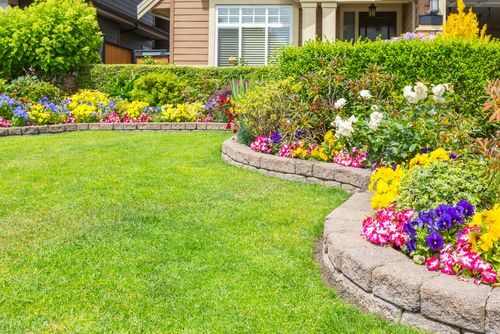 Try these 7 ideas, and learn how retaining walls can help your yard stand out. Retaining walls are something we specialize in. We are happy to undertake any retaining wall project you have. 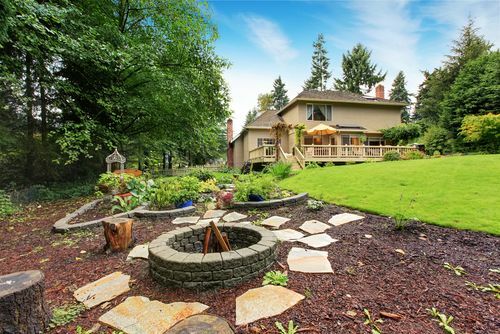 But that begs the question: what’s your next backyard project? 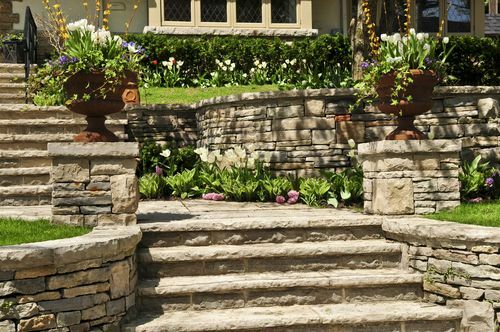 We have some clever ideas that you can use a retaining wall for, each of which you can do yourself; though we always recommend hiring experts to help you out. A fire pit is a great place for you to gather around with your friends and family to relax. You can build a fire pit like this one in only a few hours! Install it in your backyard and set some chairs around for those lovely summer evenings. Spice up your garden by raising it just a few inches or a few feet off the ground. This creates some great levels in your backyard which will be both attractive and efficient. 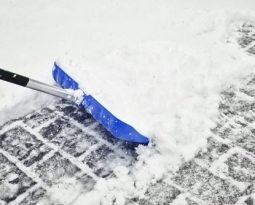 This helps make your gardening easier, and opens your yard up for different activities! Just like adding a raised garden, adding a few different levels using retaining walls in your backyard helps to create a lot of dimension. You can use these for plants, stairs, or just for the appeal! Wow your friends and entertain your guests with a backyard theater. Add a few levels using retaining walls and you’ve got a great seating area for events and movies! 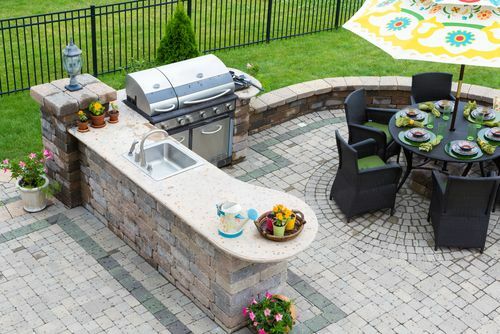 You can build a few or a lot, but either way, your backyard will become the place to gather! Have you ever wanted your very own pond? 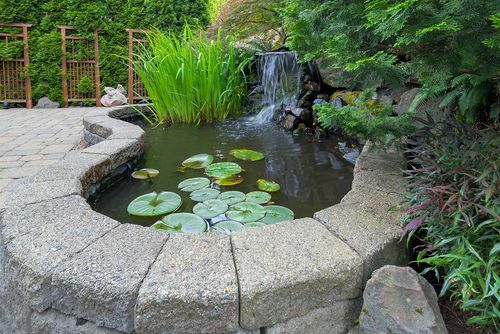 Build the retaining wall to your desired shape and fill it with fish, plants, and even frogs or salamanders if you want! This beautiful piece will be lovely to look at and care for. Change up the regular old deck that’s been done a hundred times over with a retaining wall around your deck. This helps to create separation from your deck and your yard, especially if they are at the same level. It also conveniently creates extra seating for when you have parties or events. 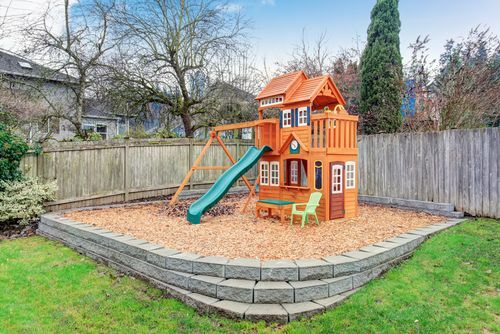 Build a playground that your children will love by adding in the element of a retaining wall. This way you can choose what kind of fill you prefer, and keep it all contained. Try this same idea to create a sandbox that your children will love! 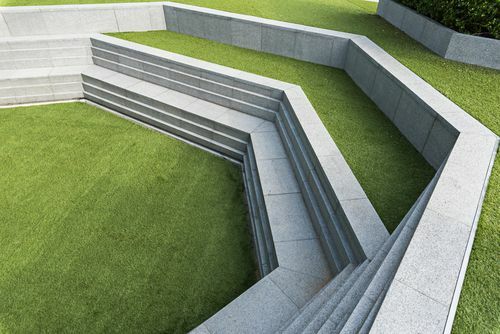 We love these creative ideas which utilize retaining walls! 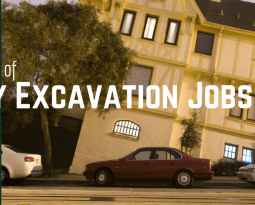 Our equipment will help you dig the designated space, fill it with the necessary materials, and build up your wall. 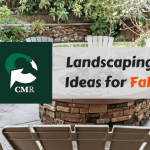 If you would like to try any of these backyard innovations, go ahead and give us a call at 877-346-8514. 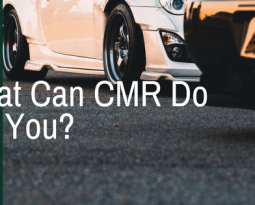 How Can I Use CMR Excavation Services?